SUSTAINABILITY can be defined as "the use of resources in an environmentally responsible, socially just, economically viable and culturally accepted way, so that meeting the current needs does not compromise the possibility of use by future generations." three dimensions: environmental, socio-cultural and economic. That is. What is the Sustainable Tourism Qualification Program of Sebrae / RS, based on NBR 15401? It is an initiative of the Sebrae 2014 program, which stimulates sustainable tourism and aims to improve the management of the means of accommodation, considering economic viability, society and the environment. The methodology of work consists of 12 workshops of implementation of the norm, totaling 68 hours; 14 Individual Consultancies for implementation and evaluation of audit preparation, with 128 hours; and a benchmarking visit to learn about best practices. At the end of the program, the company will obtain the CERTIFICATION, which is a guarantee for the company and for the market of which the practices of tourism are sustainable. ABNT NBR 15401: 2006 - Means of hosting - Sustainability management system - Requirements -, specifies the sustainability requirements for hosting facilities, establishing specific minimum performance criteria in relation to sustainability and allowing an enterprise to formulate a policy and objectives which take into account legal requirements and information regarding significant environmental, socio-cultural and economic impacts. 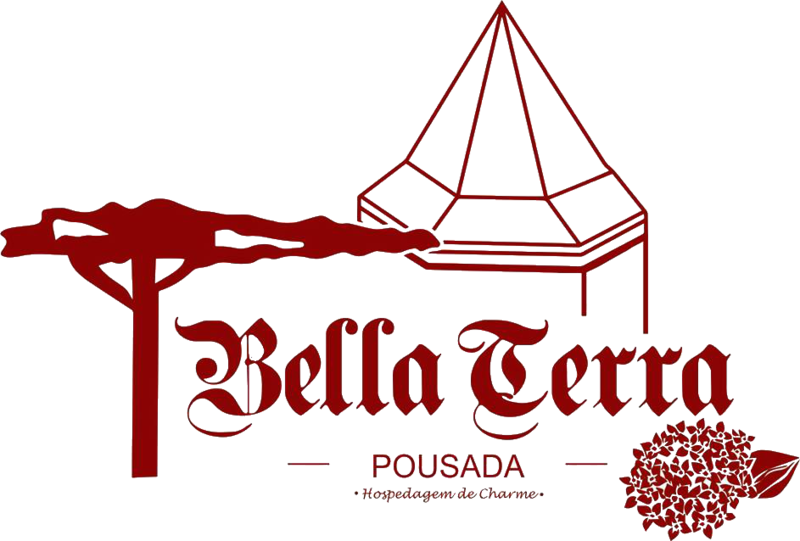 Pousada Bella Terra, in its hotel segment, has, as a basic principle, besides the quality of its services and products, respect for the environment and sustainable development. Its strategy considers the satisfaction of its client / guest, the expectations of the interested parties and the search for improvements that diminish the impacts of its operation, thus collaborating, for a sustainable society. And, because of this commitment, participation of the Qualification Program in Sustainable Tourism, idealized by Sebrae, in consonance and respect to NBR 15401: 2006 Sustainability Management System for the Means of Lodging, being that this participation came to add the various sustainable actions that we have applied since the beginning of our activities in June 2003, and we also envision and look forward to involving all our employees, suppliers and guests in the sustainability paradigm. To participate and collaborate with suggestions, questions and criticisms regarding environmental issues in our community, as well as about our establishment, please send us an e-mail or send your data through our form .